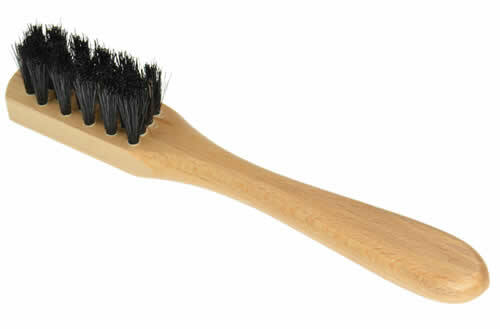 Dasco Large horsehair shoe brush with hardwood handle and black bristles. 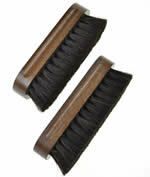 The bristles are densely packed and soft to give a top shine on your shoes with a minimum of effort. Measuring 18.5 x 5.4cm (Length x width of handle). 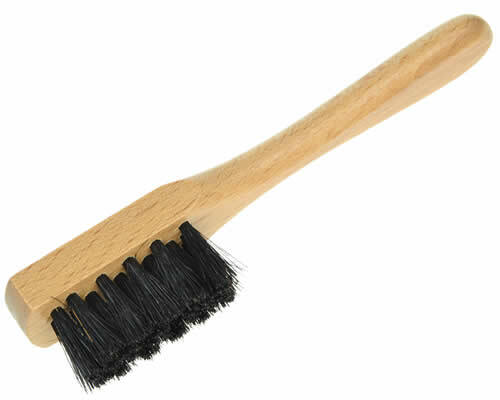 Bristle length is 2.5cm. 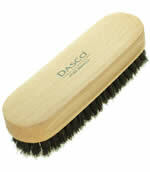 Dasco Large horsehair shoe brush with hardwood handle and grey bristles - made by Dasco. 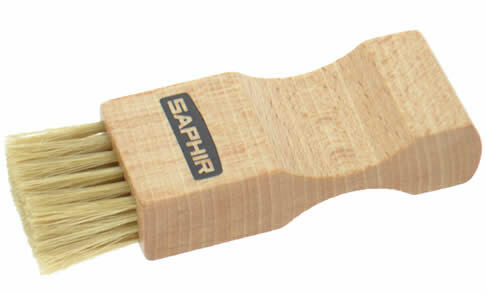 The bristles are densely packed and soft to give a top shine on your shoes with a minimum of effort. 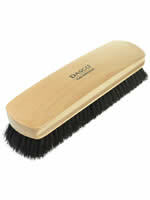 Dasco Small horsehair shoe brush with hardwood handle and black bristles - made by Dasco. 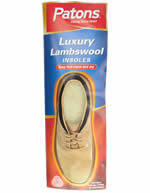 The bristles are densely packed and soft to give a top shine on your shoes with a minimum of effort. Measuring 14 x 4.3cm (Length x width of handle). 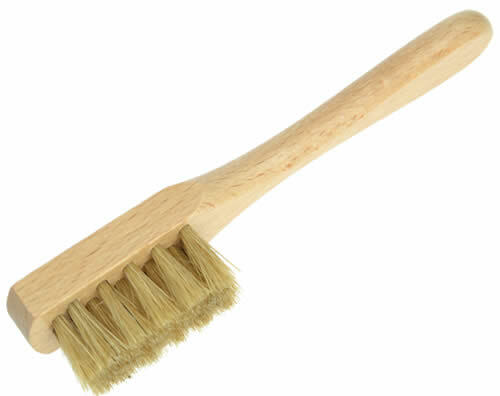 Bristle length is 2.2cm. 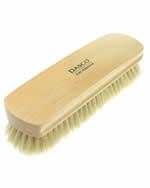 Dasco Small horsehair shoe brush with hardwood handle and grey bristles - made by Dasco. 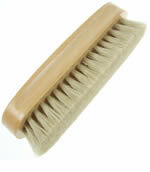 The bristles are densely packed and soft to give a top shine on your shoes with a minimum of effort. 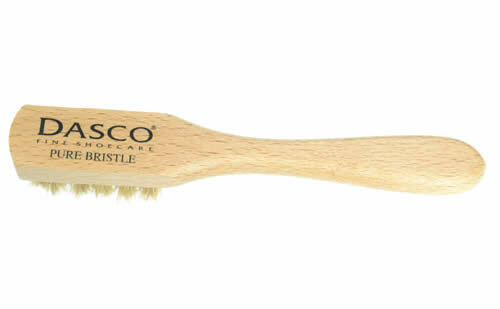 Dasco Stained beech handle with black horsehair bristles - made by Dasco. 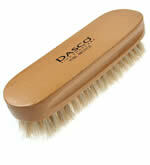 The bristles are densely packed and soft to give a top shine on your shoes with a minimum of effort. Measuring 10.3 x 3.2cm (Length x width of handle). Bristle length is 2cm. 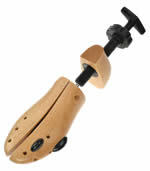 Dasco Polished hardwood handle - Large with black pure bristle. 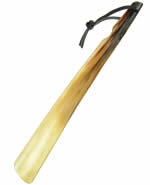 17 x 4.5cm (Length and width of handle). 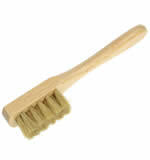 Bristle length 2cm. Dasco Polished hardwood handle - Large with grey pure bristle. 17 x 4.5cm (Length and width of handle). Bristle length 2cm. 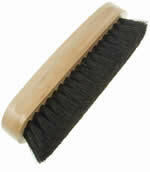 Dasco Polished hardwood handle - with black bristle. 140mm x 44mm. 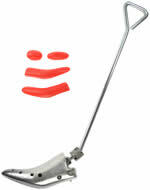 Bristle length 18mm. 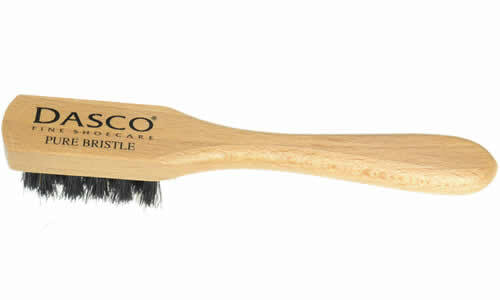 Dasco Polished hardwood handle - with grey bristle. 140mm x 44mm. Bristle length 18mm. 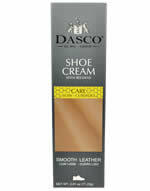 Dasco 15cm long x 2.4cm wide. Bristles 18mm. Used for applying polish to shoes. 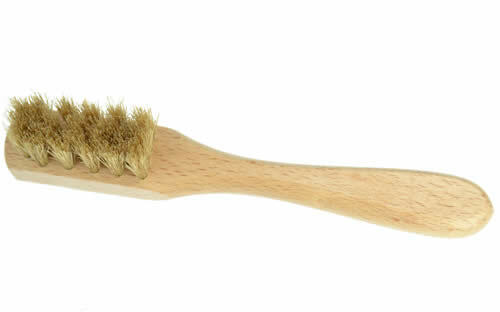 Varnished beech wood handle with natural silk bristles. 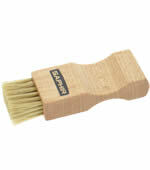 An excellent brush for applying creams and polishes to hard to reach areas and along seams as well across larger areas. Bristle length 20mm. Overall dimensions: 9 x 3 x 1.5cm. Each.